Customer Service Experts. Every Connection Counts. How do I transform mystery shopping results into ACTION? How can I measure our passenger experience? 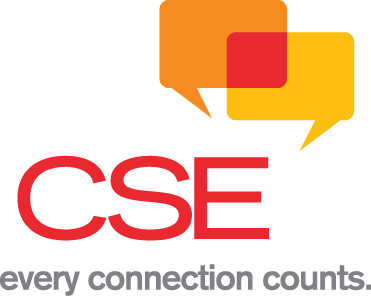 What services does CSE offer? and never miss a connection.